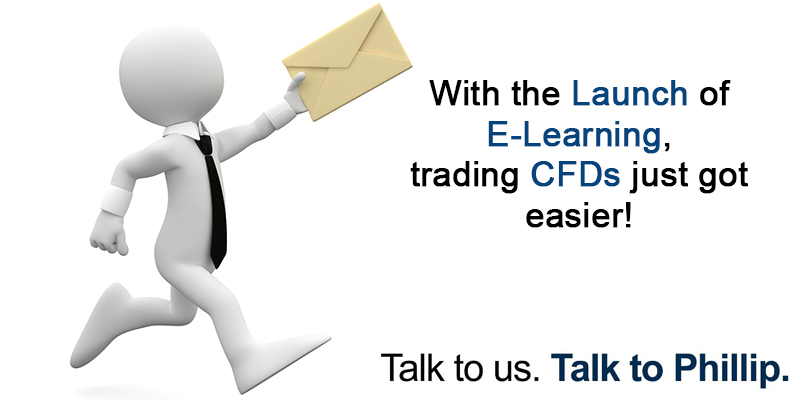 In order to trade CFDs, you are required to pass your CKA. The different methods to achieve a pass in CKA can be found in the CKA form. Please download the form here, complete the form and email it cfd@phillip.com.sg. GREAT NEWS! If you have not been allowed access to trade CFDs in the past due to not meeting any of the Customer Knowledge Assessment (CKA) criteria, fret not!! You may now sit for the “Contracts for Difference” module jointly developed by the Association of Banks in Singapore and Securities Association of Singapore. 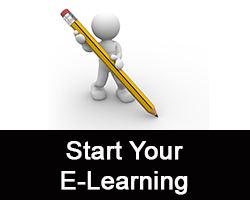 The objective of this module is to ascertain whether you understand the risks and features of CFD. At the end of the module, please proceed to take the quiz. Upon passing, please download a copy of the certificate and send it together with the completed CKA Form to cfd@phillip.com.sg. We will then process your request to trade CFDs. 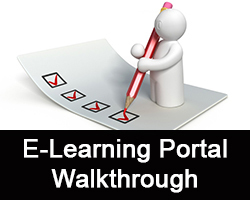 This e-learning module is made available to all retail customers and investors in Singapore at no charge.